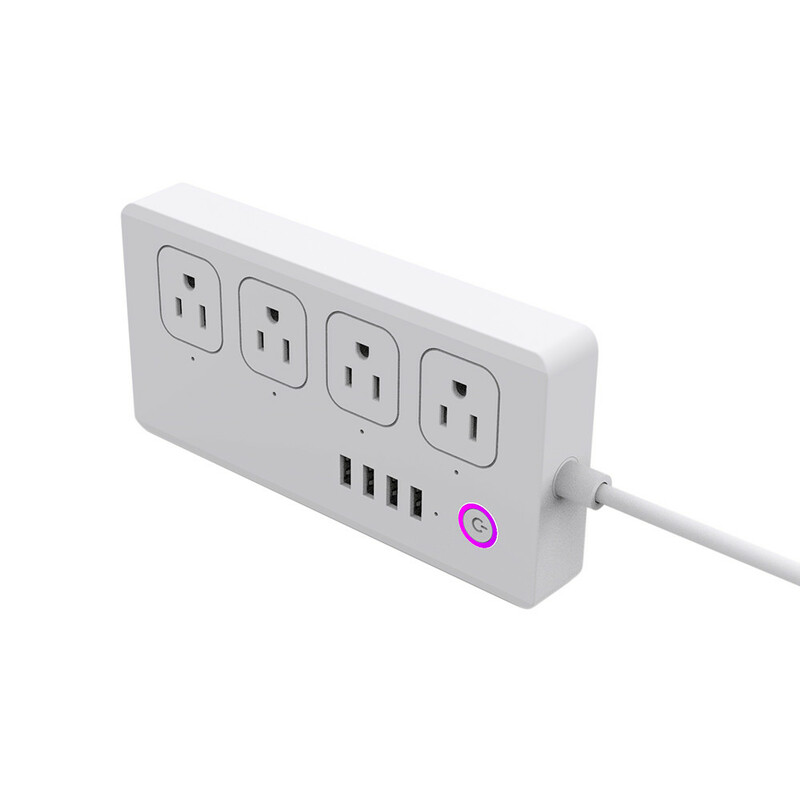 technology enables the charger to deliver the fastest possible charge speed up to 2.1 amps per port. 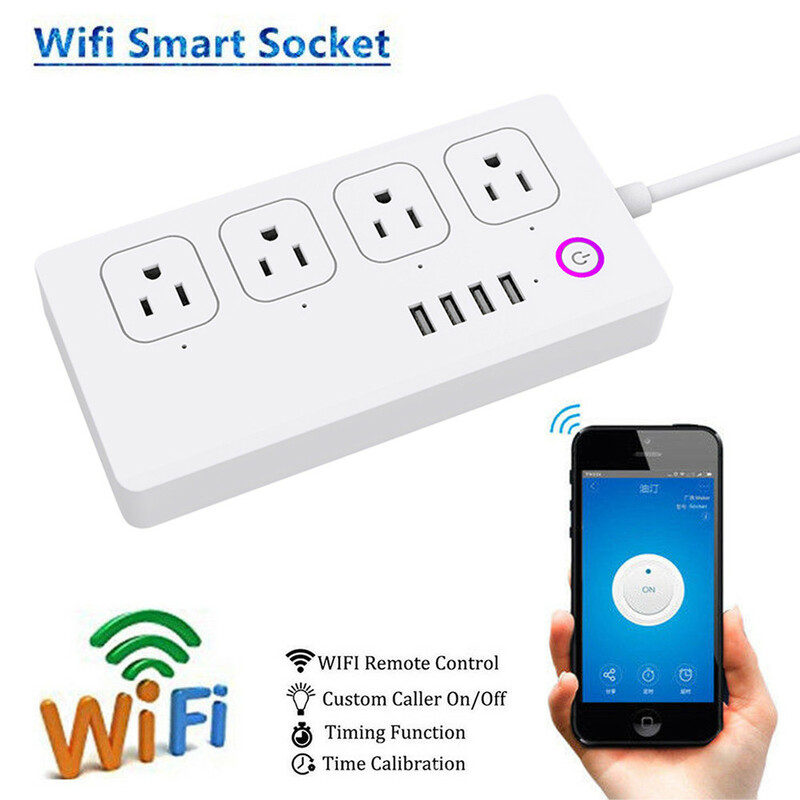 The smart power strip compatibles with 2.4GHz network only instead of 5G network. Please ensure that the working power is less than the rated power 1250W. It's broad voltage 110V-240V. For UK or EU use, please buy a plug adapter to convert. 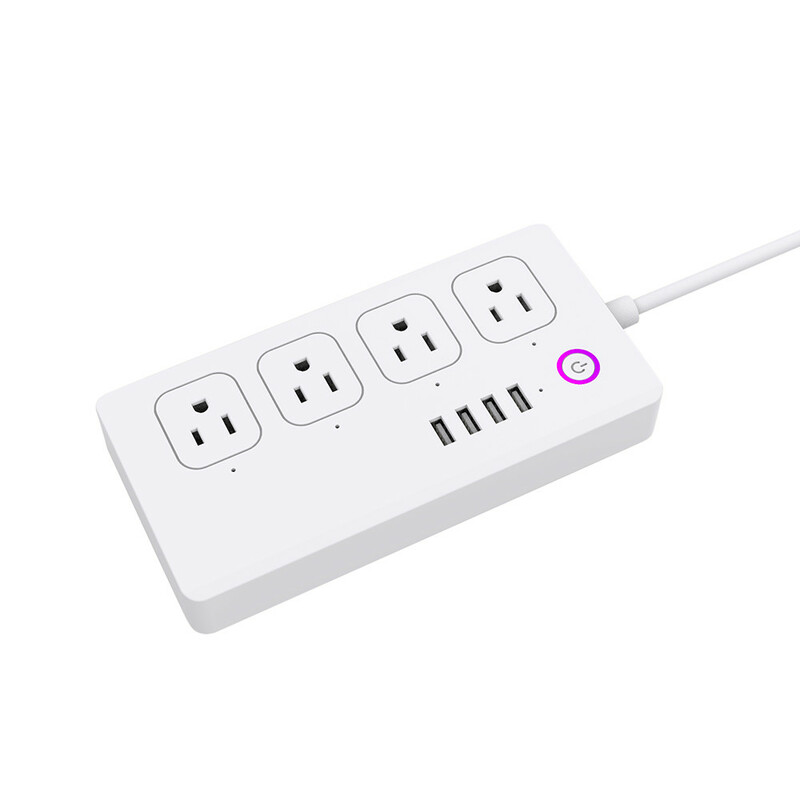 The 4 outlets can be controlled individually while the 4 USB ports are controlled as a one unit.